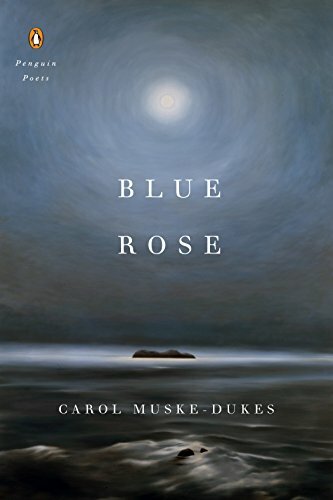 National Poetry Month, introduced in April 1996, is organized by the Academy of American Poets as a way to increase awareness and appreciation of poetry in the United States. You can celebrate by signing up for a Poem-a-Day, participating in Poem In Your Pocket Day, or by reading some new poetry from our book display. 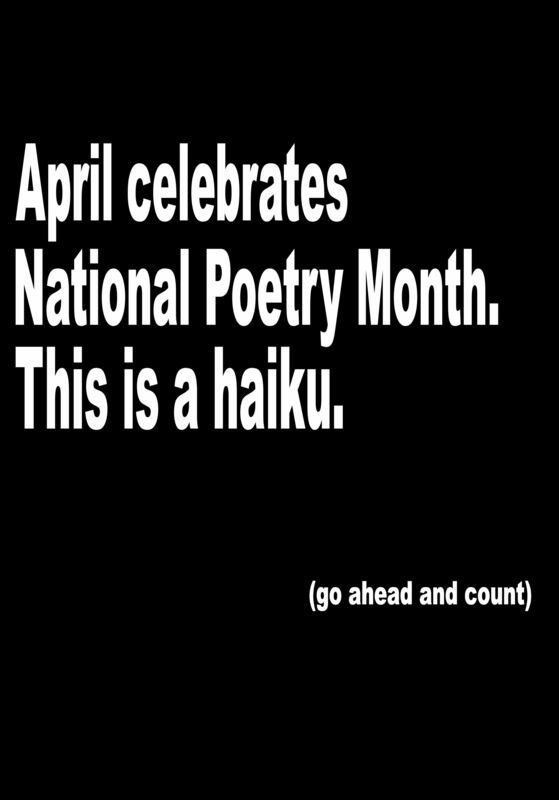 Check out poets.org for "30 ways to celebrate national poetry month."